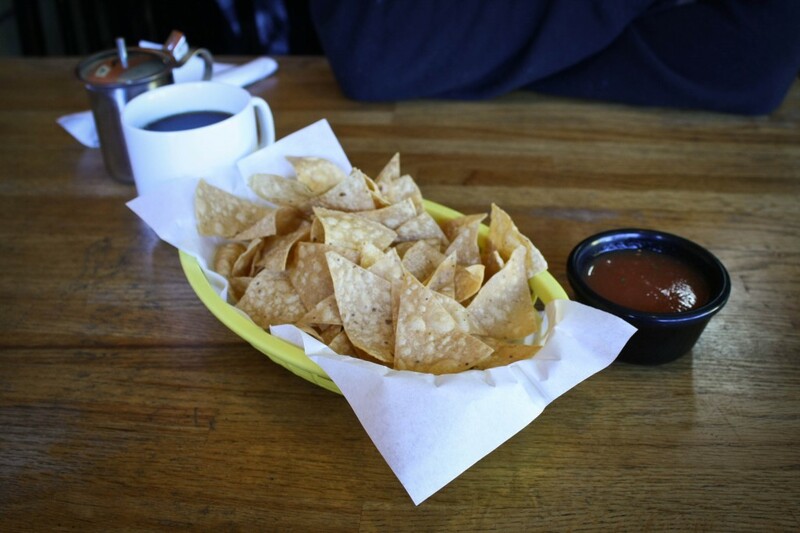 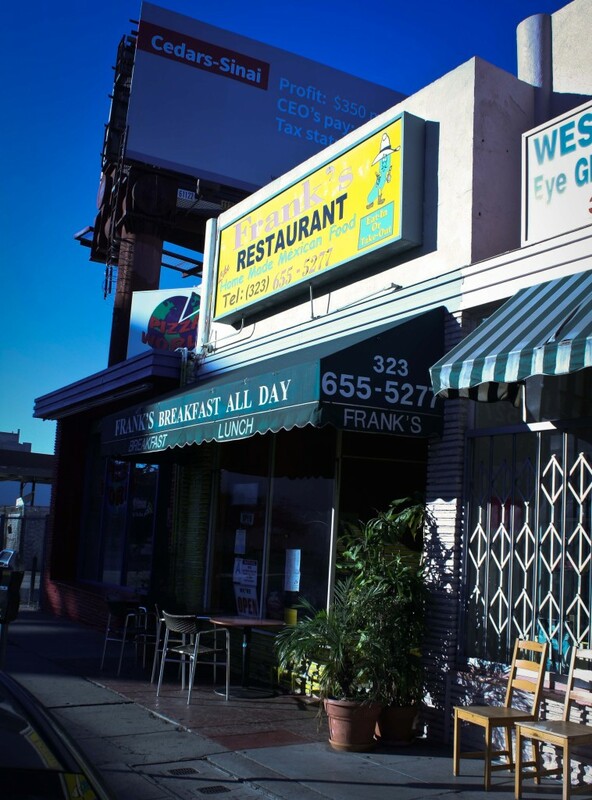 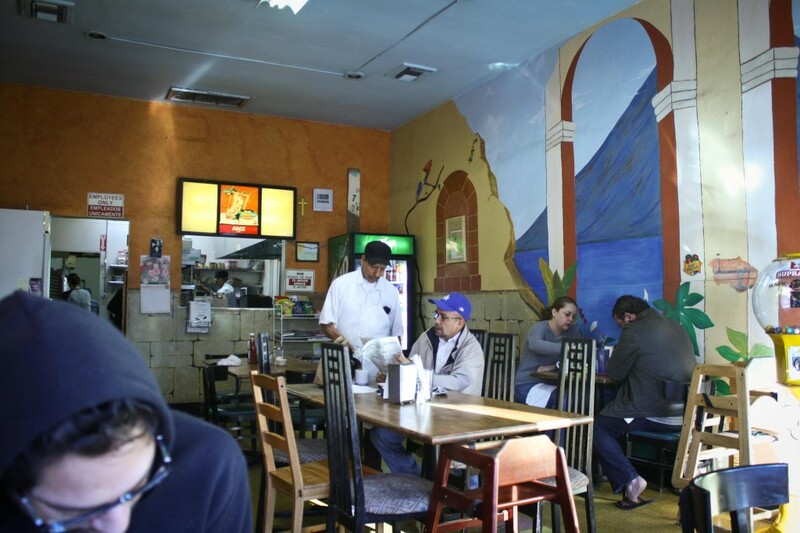 Frank’s is a small, inexpensive and nondescript Mexican restaurant near the Grove that is known for having a killer breakfast burrito and for being super easy to drive by without noticing the joint. 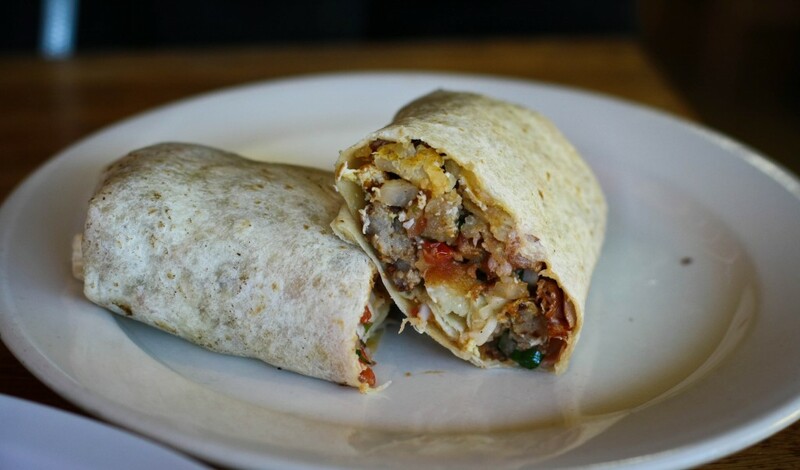 I found the “Mixed Meat” concoction to be on the dry side, could have used more eggs, less potatoes but it wasn’t the worst thing I’ve put in my mouth. 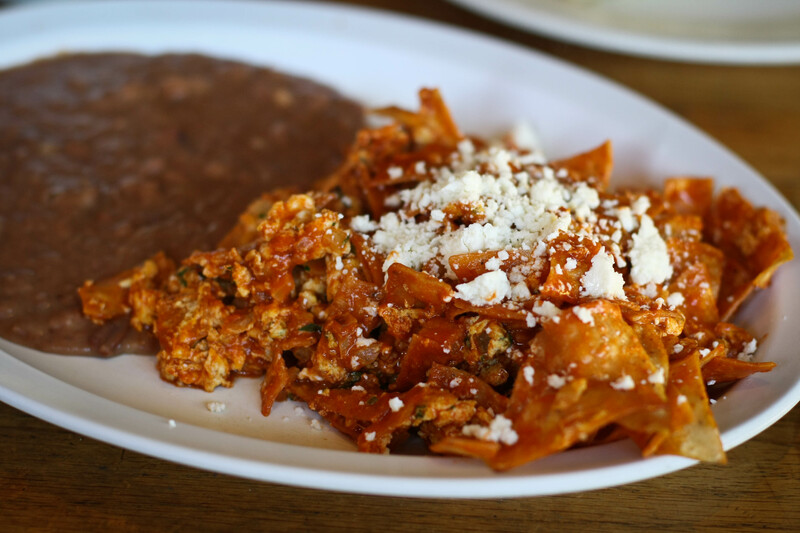 I more enjoyed the Chilaquiles, you are given an enormous portion with a side of delicious refried beans and free chips and salsa. It’s a carby way to start the day, but you can savor the flavors still in your mouth as you pass out at 11 from a carb crash.